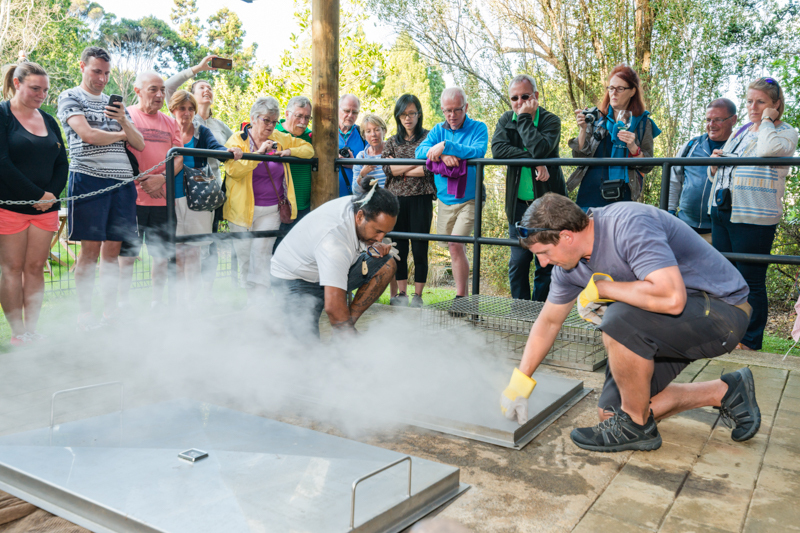 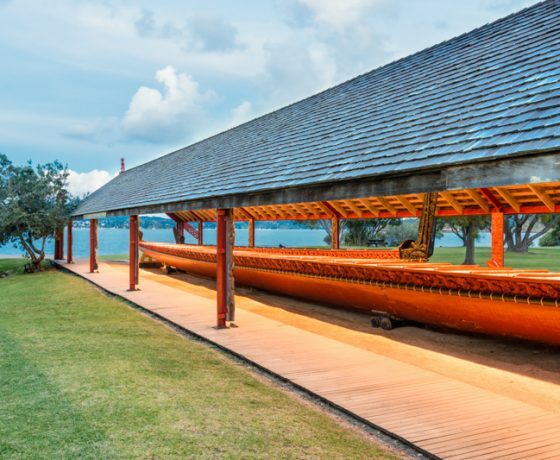 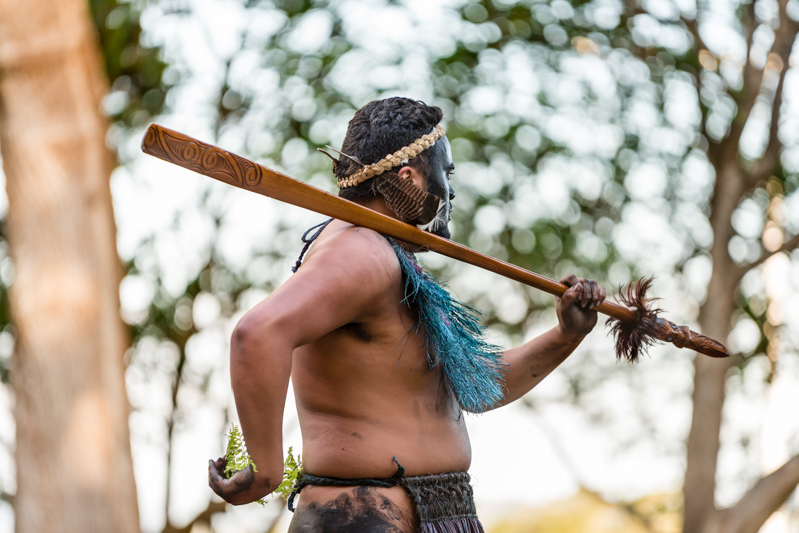 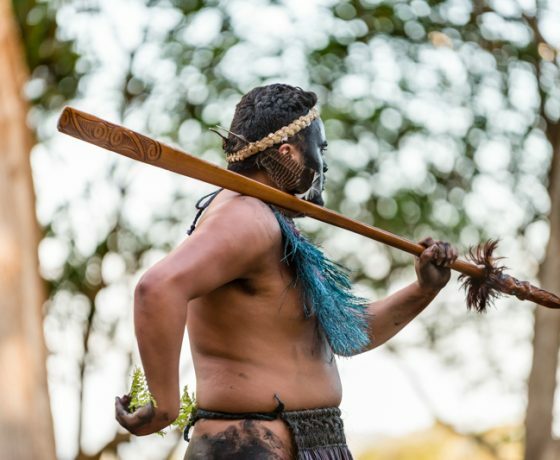 Visit New Zealand’s most important historic site and enjoy a Hangi & Concert at the Waitangi Treaty Grounds, located just 2km from Paihia and offering extensive views of the beautiful Bay of Islands. 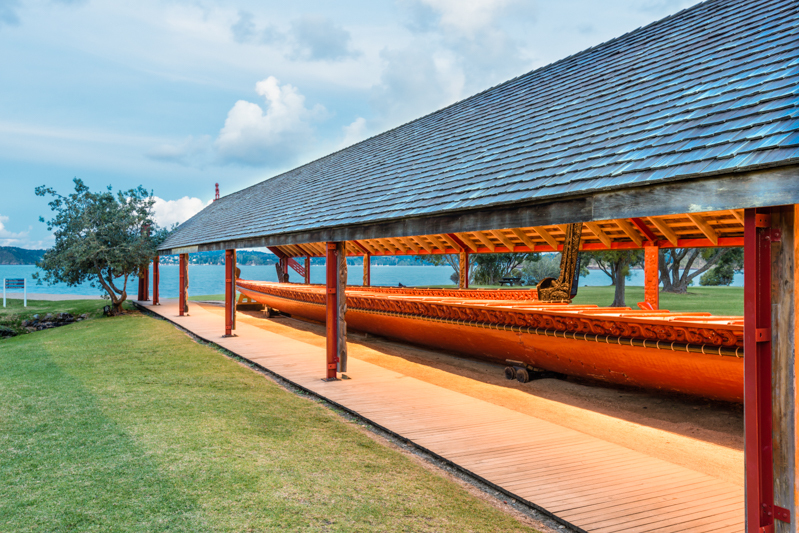 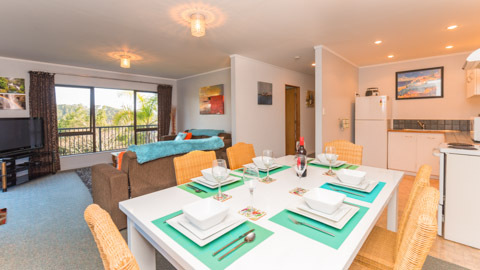 It was here in 1840 that New Zealand’s founding document ‘The Treaty of Waitangi’ was signed between the Maori Chiefs and the British Crown and being rich in history and story telling it is an absolute must-do whilst visiting the Bay of Islands. 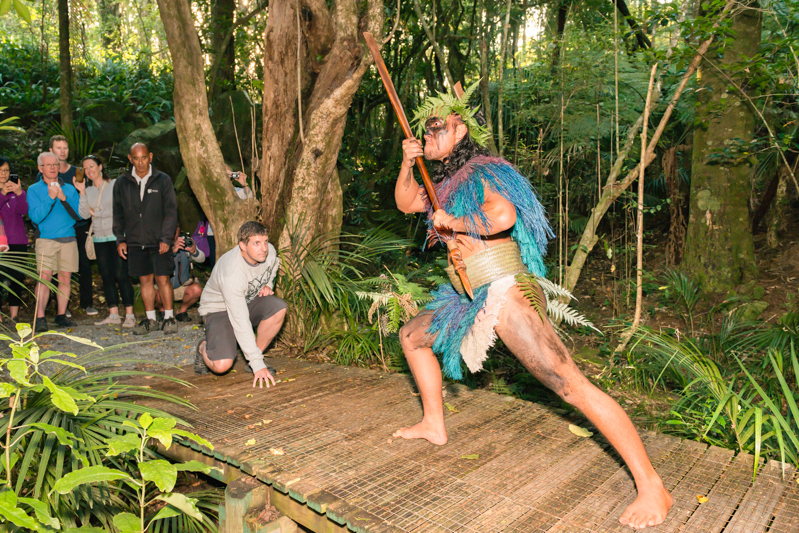 Enjoy an interactive cultural performance followed by a traditionally Maori meal that is cooked in a contemporary earth oven, filled with hot stones. 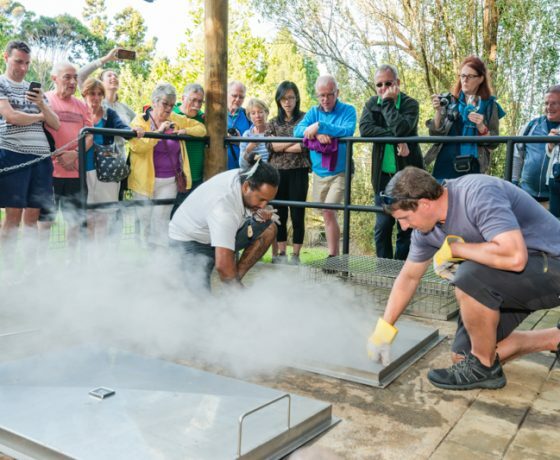 Meat and vegetables such as chicken, pork, lamb, potatoes, kumara (sweet potato) and other vegetables are placed in a basket and left to steam underground for several hours. 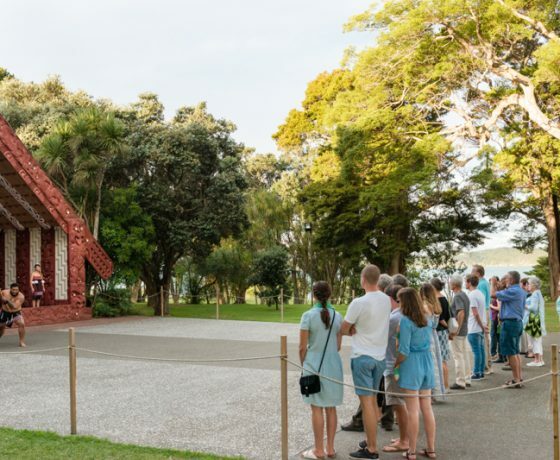 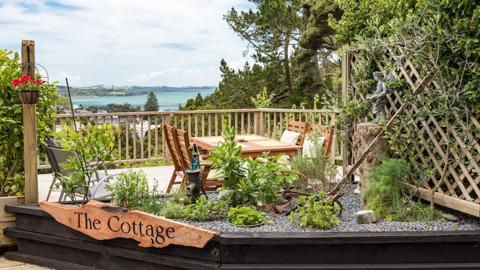 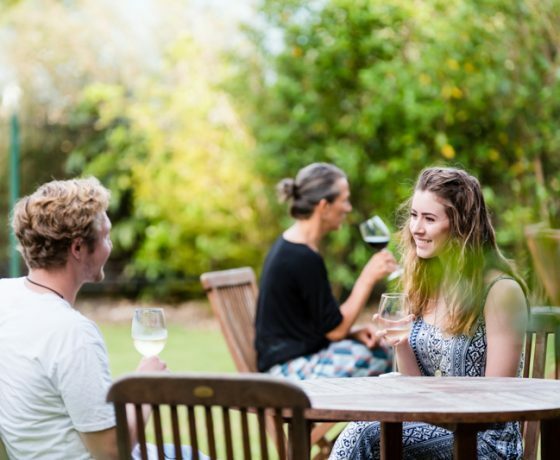 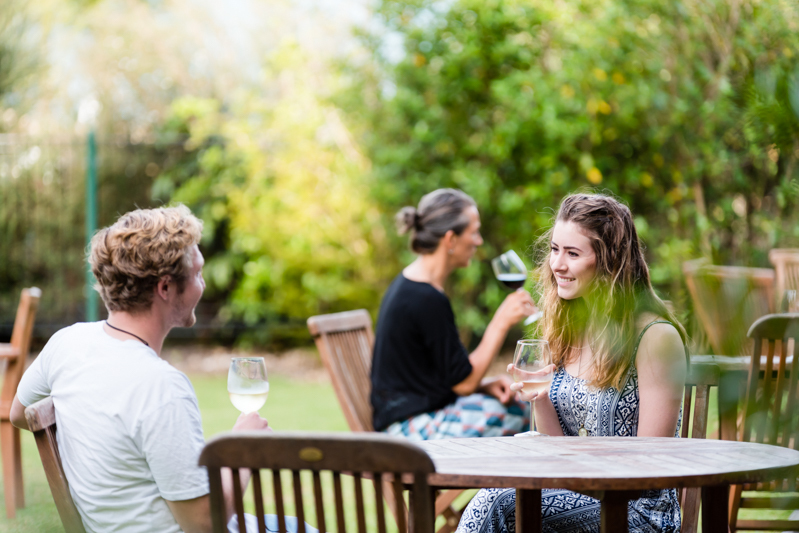 Begin your evening at the Whare Waka Cafe where you will experience the opening of the Hangi (earth oven) before strolling to Te Whare Rananga (the House of Assembly) enjoying the unsurpassed views of the Bay of Islands along the way. 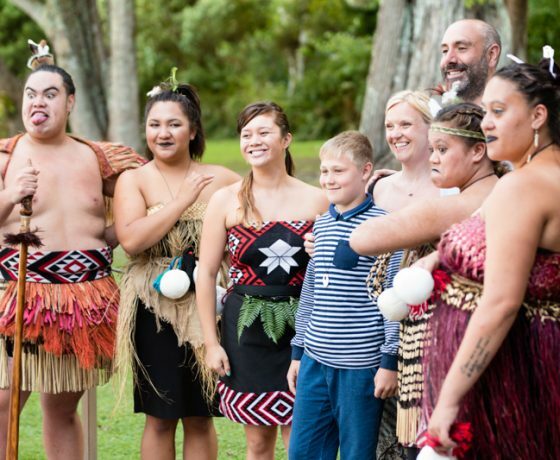 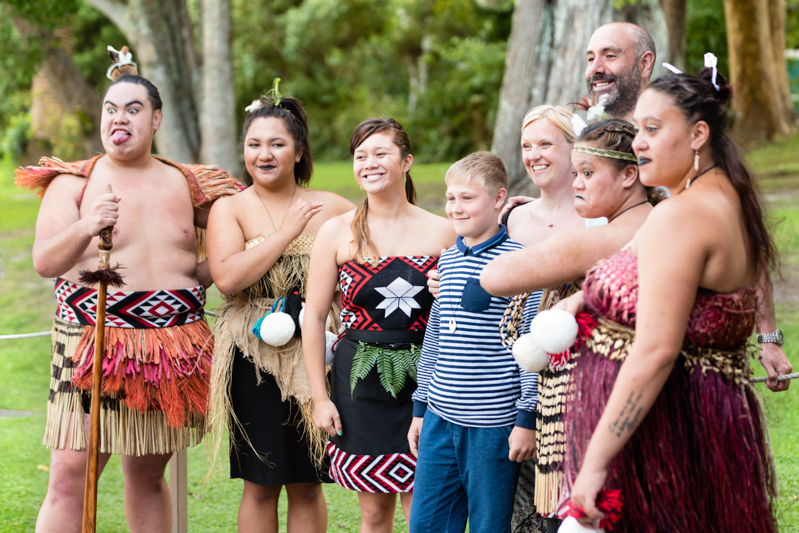 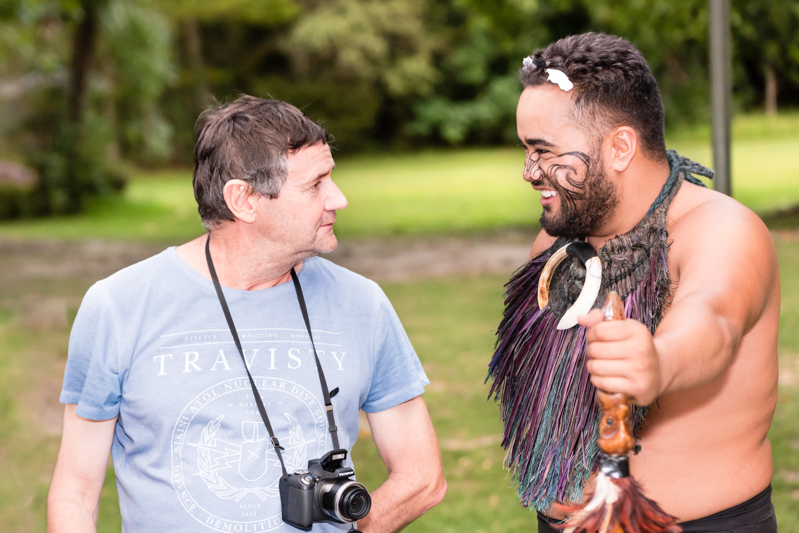 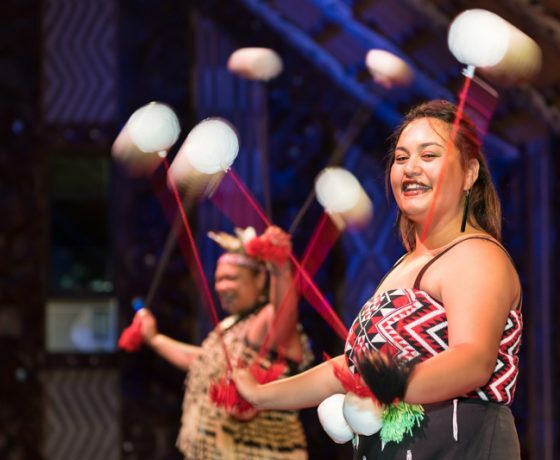 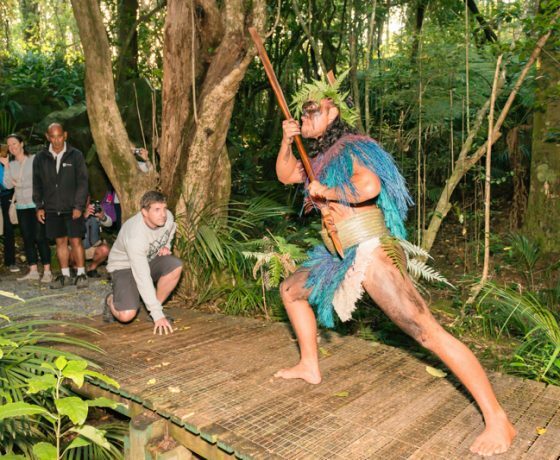 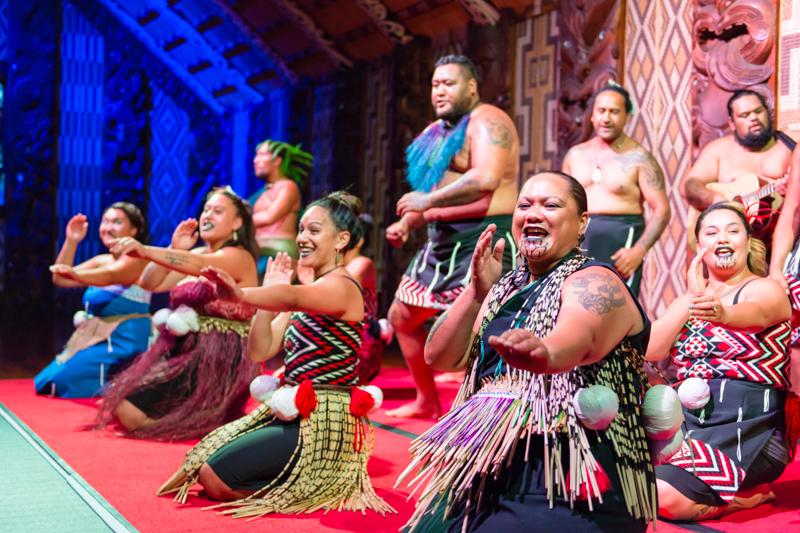 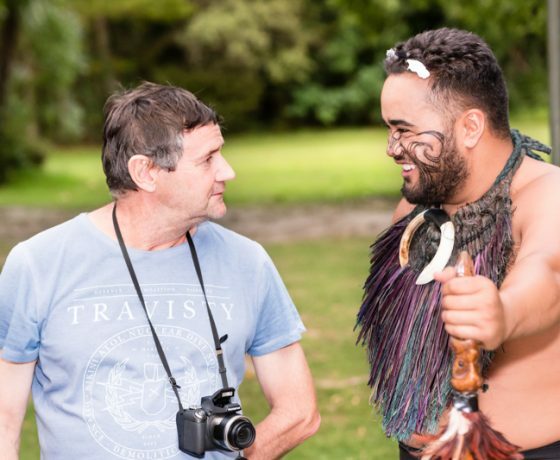 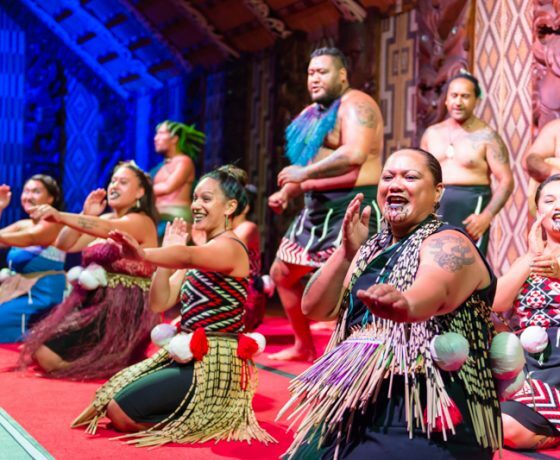 Before the performance begins you will experience a traditional Maori welcome outside the meeting house which is then followed by an entertaining and powerful concert that features an emphasis on audience interaction and engagement. 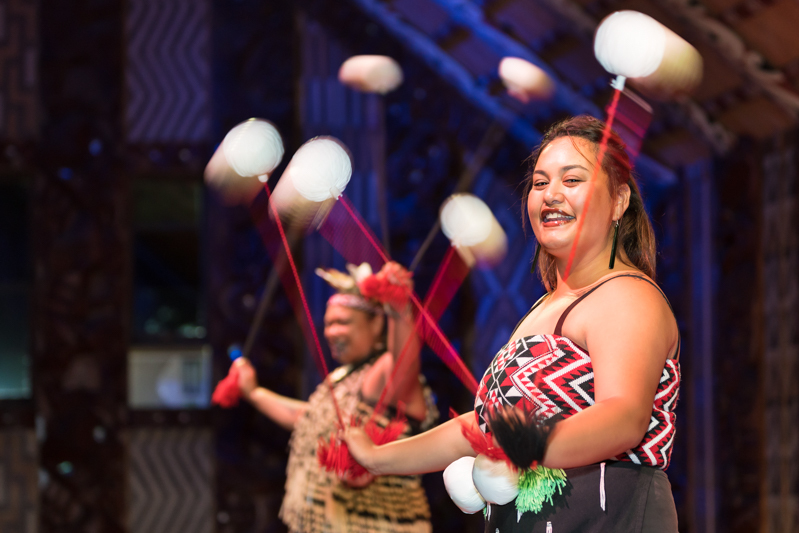 Enjoy a spine-tingling performance of waiata (singing), a display of Maori weaponry, poi, stick games as well as the famous haka. 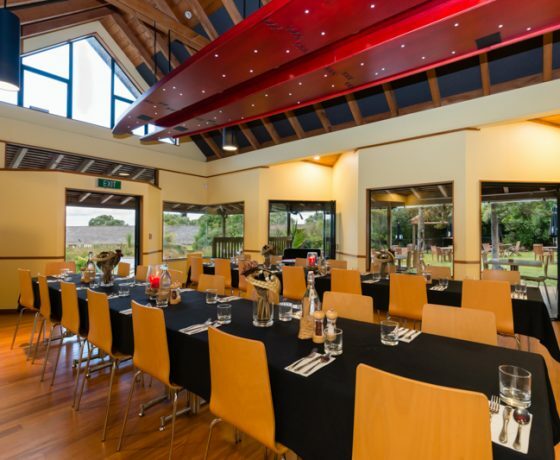 End your evening back at the Whare Waka Cafe where you will get to enjoy the traditionally prepared Hangi dinner in wonderful surroundings. 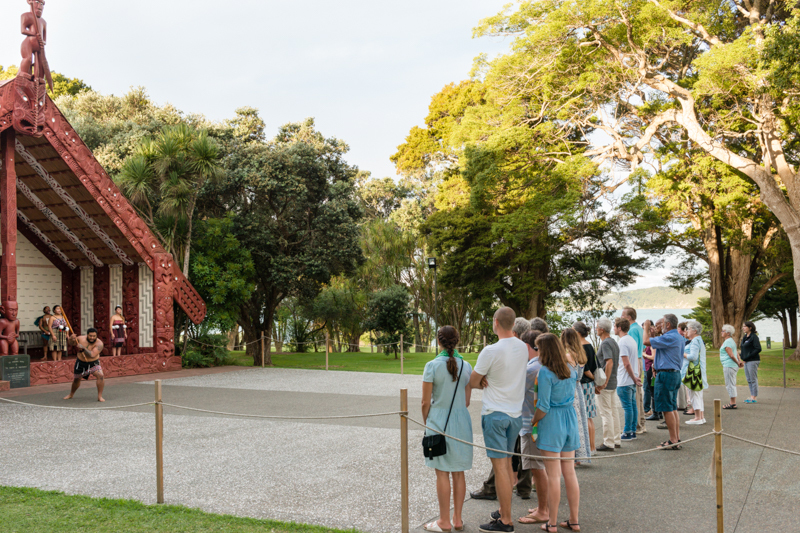 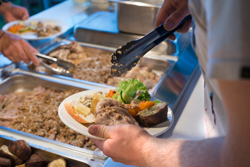 Hangi & Concert is available on Tuesday and Thursday evenings from 6 to 8.30pm from Dedember to April and as there is a 50 person maximum for this experience. 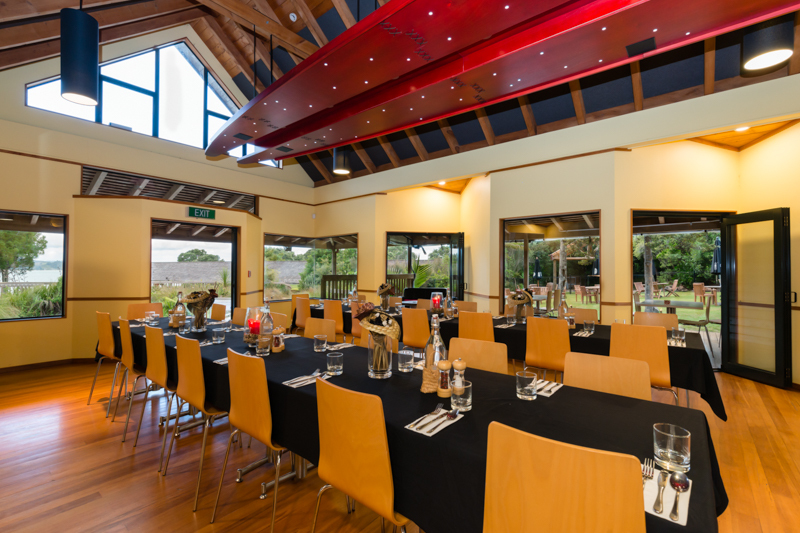 Make sure to book ahead so you don’t miss out.